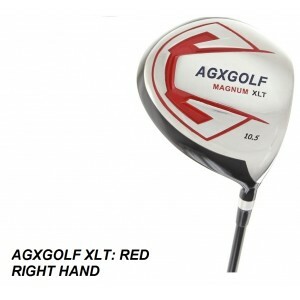 AGXGOLF.COM, Golf's Best Value: Golf Clubs for all sizes Built in the USA. Men's Ladies, Seniors, Boy's, Girls & Juniors. Both Left and Right Hand. 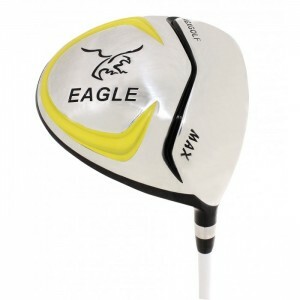 We stock set, drivers, fairay any utility woods, hybrids, irons, wedges, putters, chippers and Gloves. We can provide nearly any configuration you want. 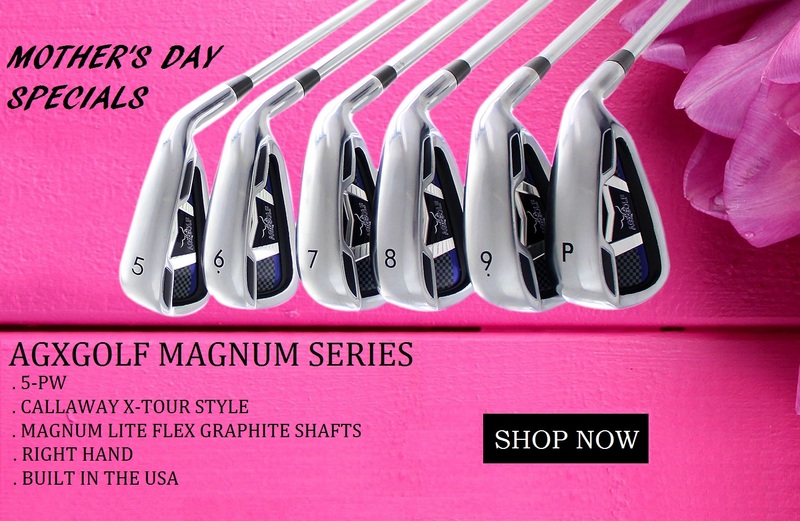 We also offers componrnts: heads, shafts, grips, head covers, bags and more. Thank You for Visiting! The season is on!! So our gang has been ON as well! We're working plenty of overtime to keep the shelves full and items ready to send out right away, usually the same day. We believe "Built in the USA" is good for all of us. So we're happy to put in the time and we're pretty sure you will be happy too! WISHING YOU A GREAT SEASON! Typically, for items sent via USPS/UPS/FEDEX ground, the average delivery time is 1 - 3 BUSINESS DAYS (West Coast orders take one day longer). These estimates are based on the stated times provided by our the Shippers (Of course we cannot guarantee that the shipper will meet their commitment but they do get it done better than 99% of the time). Please view the shipping time map at the bottom of this page to be more certain of your delivery date. The SHIPPING DAYS shown on the map below are TRANSIT DAYS. TRANSIT DAYS start the DAY AFTER the shipper picks up your order from our warehouse! ...So for example, if the map shows 2 DAYS for DELIVERY and the Shipper picks up the order on Monday, your package should be delivered on Wednesday. *You cannot count Sunday's as Transit Days and you cannot count Saturday or Sunday as Pick-up Days). The Good News is that FEDEX and the USPS will deliver on SATURDAY. And Nearly 90% of our orders are sent by those two shippers. For the 2 DAY TRANSIT TIME example: If you place your order EARLY on Monday there is a very good chance we can get it shipped on Monday and it will arrive on WEDNESDAY. If we get the order LATE on Monday it will ship on TUESDAY and arrive on THURSDAY. WE WILL DO OUR VERY BEST!! We will Email you with the TRACKING NUMBER and also Post it to your ACCOUNT by late Afternoon on the day your order ships. 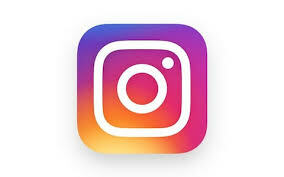 and of course you are welcome to contact us as well. EARN POINTS ON EVERY ORDER! FREE SHIPPING OR $4.50 FLAT RATE SHIPPING ON MOST ORDERS! In generaL, Most orders are processed within 24 HOURS! All listed products are in stock!
! 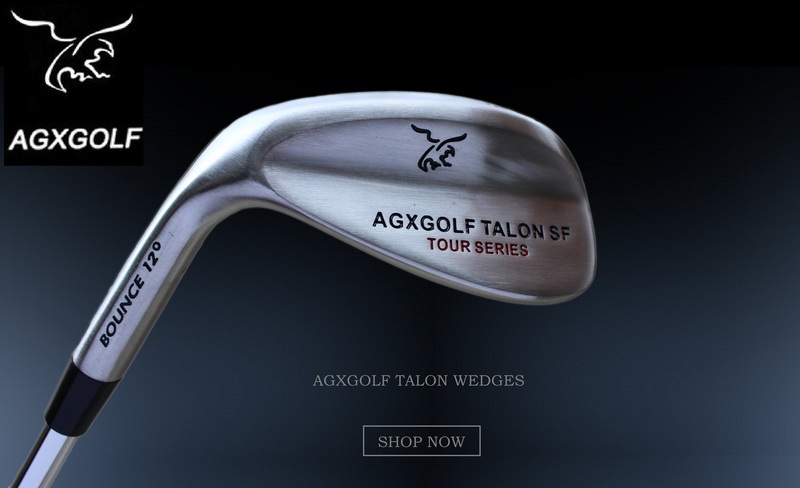 We have a flat rate shipping policy for most of our items including most of our golf sets. Shipping for most orders is $4.50 but NEVER over $10.00.
! Our Unique Shipping Policy: The Maximum shipping cost is $10.00 on any order no matter how much you order. **For items sent via UPS/FEDEX ground the average delivery time is 1- 3 BUSINESS DAYS (West Coast orders take ONE day longer).
! We will send you an Email notification, including tracking number, usually on the day your order is shipped.
! Michigan (or nearby) orders often arrive the next day!! If you find the same product on the web for a better price within 30 days of your purchase, we will refund the difference. Just tell us the address of the site where you found the better price and if it's true we'll send you the bucks. Thanks to the many folks who have shopped at our store! So many repeat customers tells us we've done something right, but if you have a problem let us know right away! 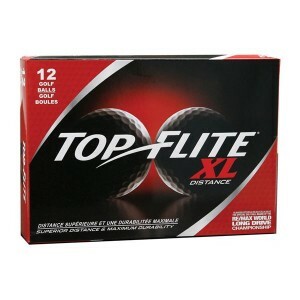 Note: We cannot offer our Price Guarantee on used golf balls. We Love to play golf! So we decided to bring YOU the EASE of shopping right at home and we've been doing so very successfully since 1998. Here you find customized ordering and excellent VALUE! Take your time and browse.